All marriages must come to an end eventually, whether by separation or by death. Luckily Randy Jackson's departure from American Idol is not the latter — he's just been on that show a really long time. You outlasted the best of us, dawg. 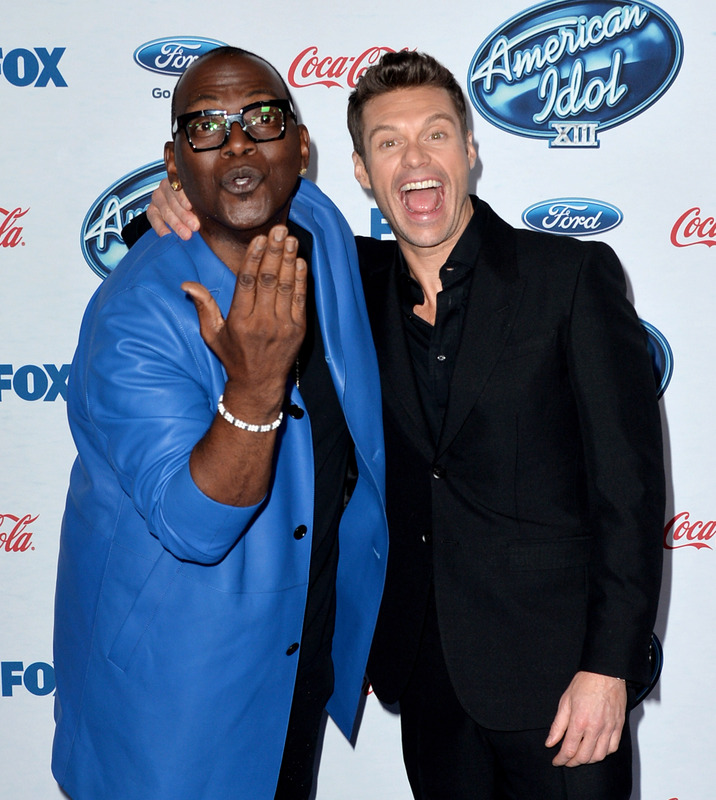 How long has Randy Jackson been a part of American Idol exactly? Aside from the technical measurement (an eternity, and infinity, the limit does not exist), he's been there for 13 seasons. For reference: American Idol started when I was an elementary school 11-year-old, and I am now a 23-year-old semi-professional person. For further reference, Jackson has been with American Idol for the same number of years old Taylor Swift when she sang the National Anthem super adorably 12 years ago. After 13 seasons, I felt now was the perfect time to leave American Idol. I’m proud to have been a part of a series that discovered some incredible artists and will go down in history as one of the most successful television shows ever. A true original, Idol started it all. Onto what’s next. Simon Cowell and Paula Abdul, Jackson's fellow founding judges of the show, jumped ship a long time ago. So you do you, dawg. You do you.